Jun Lin Moon Oriental Spa is the most booked massage centre in the 'Tourist Favorite' suburb of Sandy Bay in Hobart Tasmania. Our highly trained therapists are committed to providing with excellent massage services. We are located in 14A Magnet Court Sandy Bay. With a spacious car park right next to our doors you can definitely enjoy a wonderful time after a cruise tour, long-haul flight, gym workout or a long sunbath at the beautiful beaches in Hobart. Our therapist team consists of Remedial Massage Therapists, Traditional Chinese & Authentic Thai Massage Therapists, Sports & Deep Tissue Massage Experts, Mayofacial Massage Therapists, Pregnancy Massage Therapists, Reflexology Massage Therapists and the list goes on. 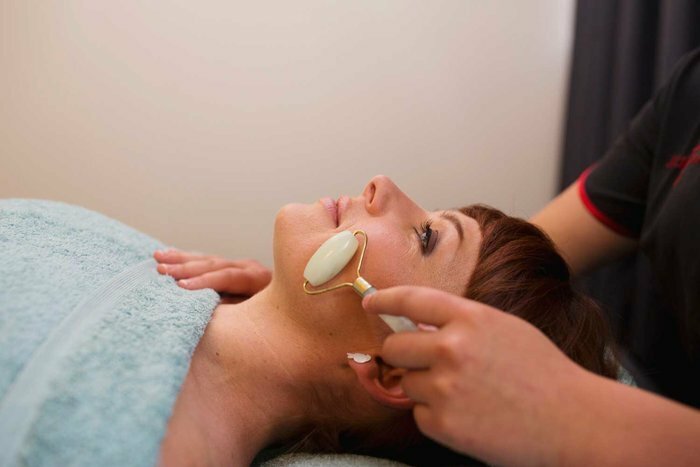 We also pride in becoming the only spa in Tasmania to have partnered with world famous skin care brand SOTHYS and provide Facials and Dry Body peel, scrub treatments at our 14A Magnet Court Sandy Bay practice. We also provide professional spa treatments such as full body treatments, treatments including jet spa, geisha tub, sauna etc at our Hobart CBD practice. Our other practice is on peoples’ leap as Jun Lin Sun and is located at Level 1, 77 Elizabeth Street Hobart. One can easily book with Jun Lin Sun or Jun Lin Moon through our booking system. Enjoy a relaxing remedial massage or facial session with us at Jun Lin Moon. Health Point rebate available. 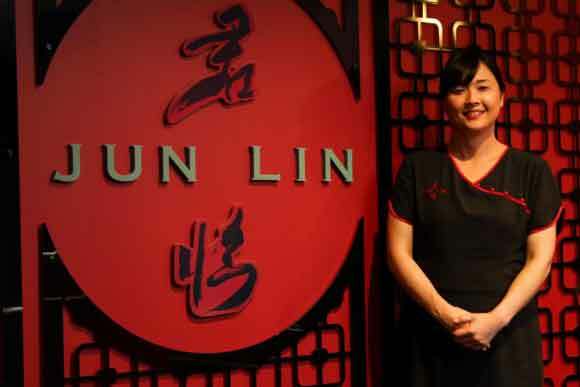 Jun Lin Sun & Jun Lin Moon are masters of massage, facials & Spa Treatments. We also provide waxing & tinting. JUN LIN has the most gifted beauty therapists working with world-renowned products to make sure you get the treatment of the royals. Feel confident with yourself with premium waxing.